Are your PYTHA pros as productive as they should be? Learning to use a powerful tool like PYTHA is both exciting and challenging. The software offers great customisation and a ‘sweet suite’ of time-saving tools, but like all software, it’s only as good as its user. Investing some time in training now could have huge returns for your future. 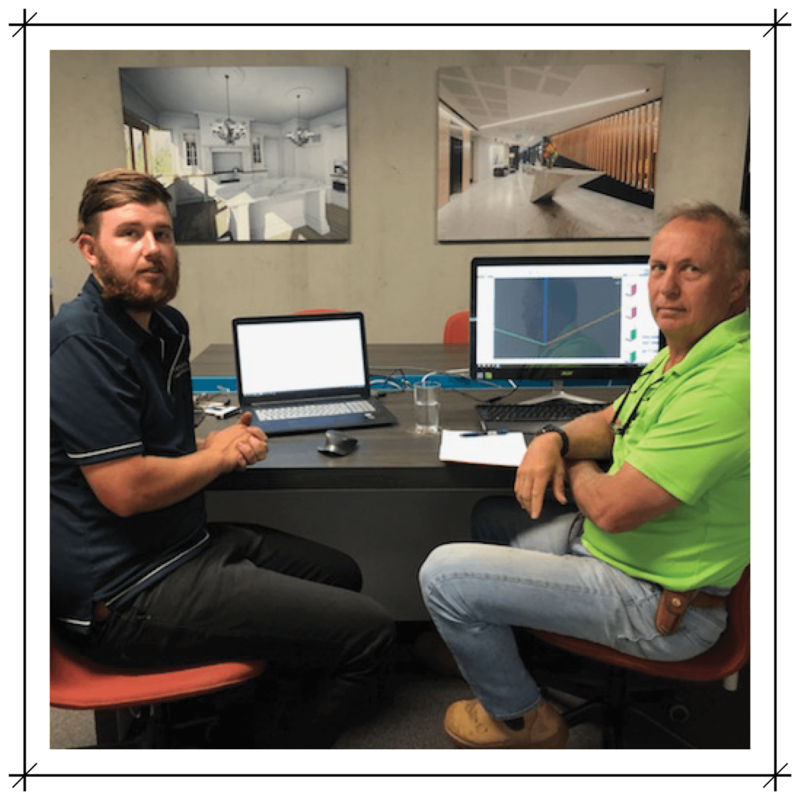 We’ve developed a range of workshops – where we share our favourite tips, tricks and time-saving tools – to ensure you and your staff are getting the best bang for your buck with your PYTHA 3D CAD Software. We keep our numbers limited to make sure each and every participant gets the time and attention they need, so contact us to book today and avoid disappointment.